Standing on the peaks of the higher fells, reaching onto the limestone crags, grazing in the lower valleys, hiding in the maze of underground caves and passages. 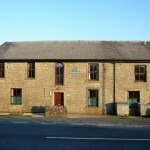 Ribblehead provides a great natural setting for Gearstones Lodge … and adventure! 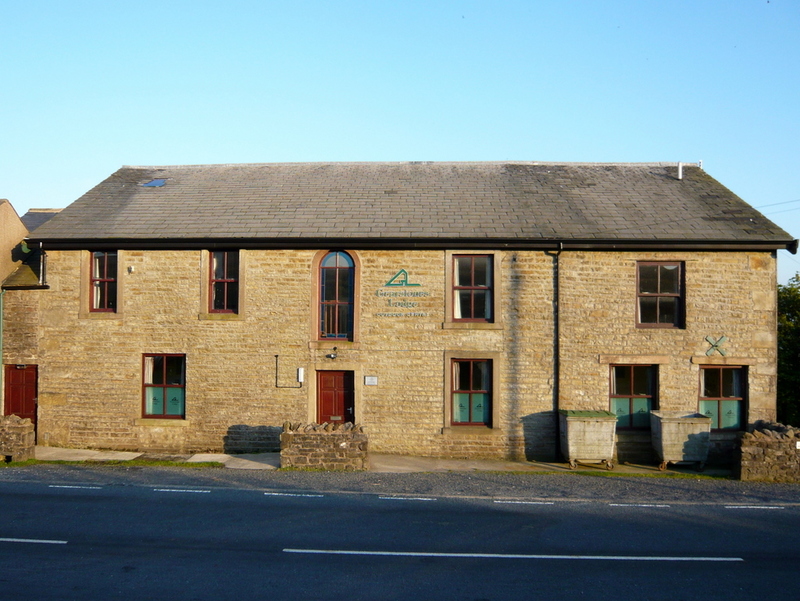 The lodge is ideal accommodation for families or groups wishing to either take a relaxing break or indulge in such activities as fell walking, rock climbing, pot holing, mountain biking … just a few of the activities on offer in and around this area of the Yorkshire Dales. 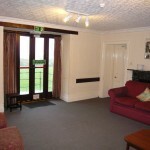 The lodge also provides a peaceful setting for course and field work. 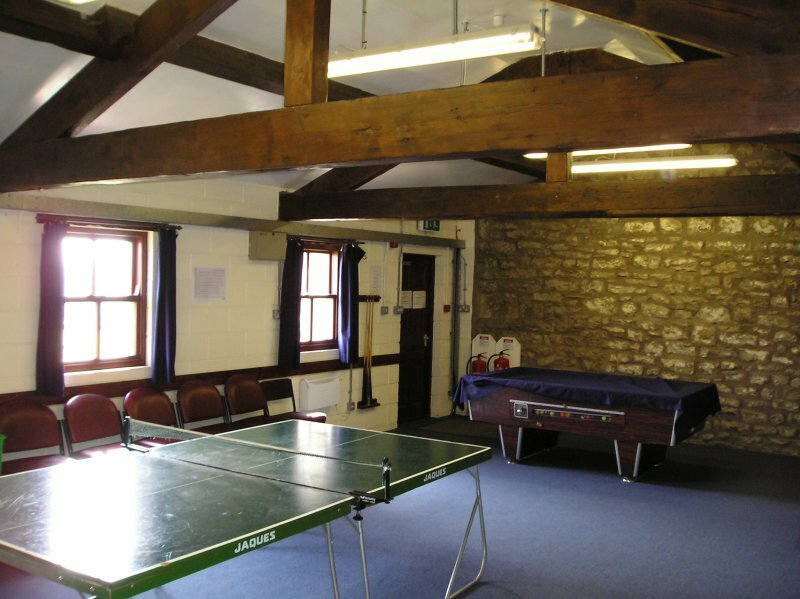 Formerly an old shooting lodge, the buildings have been converted into a comfortable and spacious outdoor activity centre, providing accommodation for up to forty persons on a self catering basis. 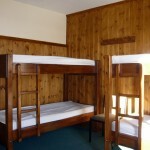 Accommodation is comfortable and well furnished with full central heating and ample toilet and shower facilities. Well-equipped kitchen, dinning rooms and lounges are situated on the ground floor, along with the new education unit (also providing a free-to-play pool table and table tennis table for evening entertainment). 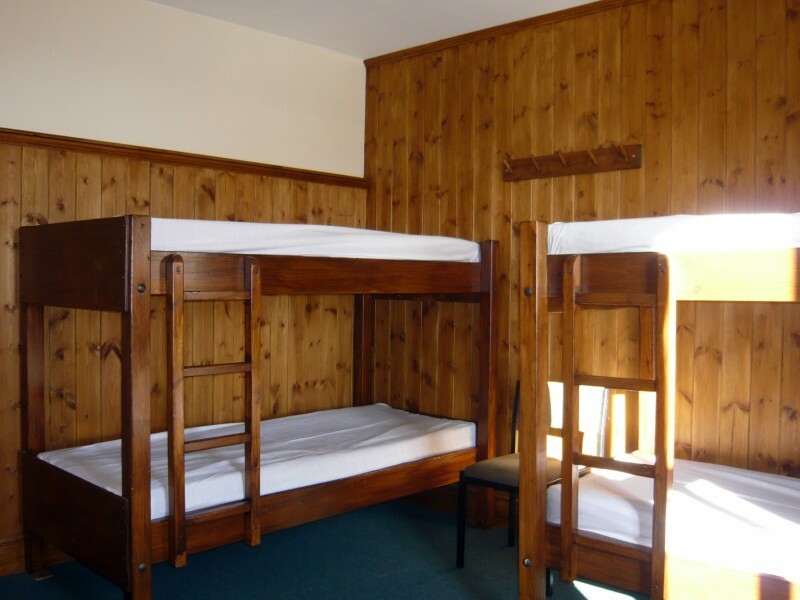 The first floor provides the sleeping areas in which eight bunk bedded rooms provide for between two and eight persons each, split into two sections both containing toilet and shower facilities. 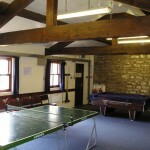 Outdoor enthusiasts are catered for with drying and changing facilities in the converted cellar. The 2019 price for the lodge is £14 per person per night with a minimum charge of £280 per night (20 people). Please check availability with the lodge booking secretary before sending a booking form in. To make a booking or for further information please contact the lodge booking secretary.